BRTeam is considering the initiation of its very first research project on Biobuthanol production from waste in very near future. Bioethanol Group, led by Assist. Prof. G.R. Salehi Jouzani has put a great deal of efforts into bioethanol production from lingocellulosic agricultural biomass. In Iran alone more than 100 million Tones of agricultural biomass is produced annually. 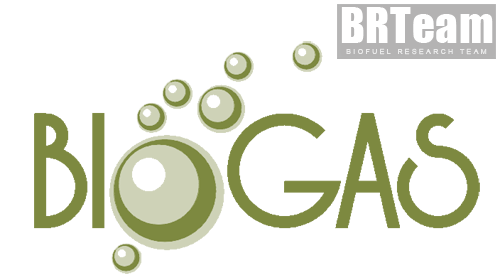 Currently, the biomass is of no significant application and therefore, BRTeam scholars are hoping to achieve economic bioethanol production processes through their research projects ranging from various pretreatment techniques to co-production of bioethanol and other valuable products. 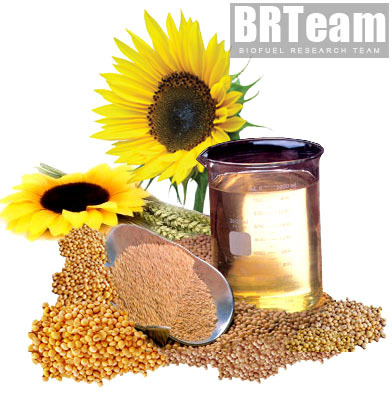 BRteam has focused a great deal of its research activities on various aspects of biodiesel production. Energy Crops Genetic Engineering Group, consisting of the most renowned scientists in Iran and the region, has been conducting research on microalgae genetic engineering. They aim at increasing lipid production, partially silencing carbohydrate production cycle and finally they hope to be able to achieve extracellular lipid secretion in microalgae which would consequently lead to getting rid of the complicated harvesting stage and the related costs. The Group led by Assist. Prof. Tohidfar welcomes any collaboration proposals from scholars around the word. In addition to our upstream activities as mentioned above, the team has placed a huge amount of stress on design, simulation and fabrication of high-rate reactors. 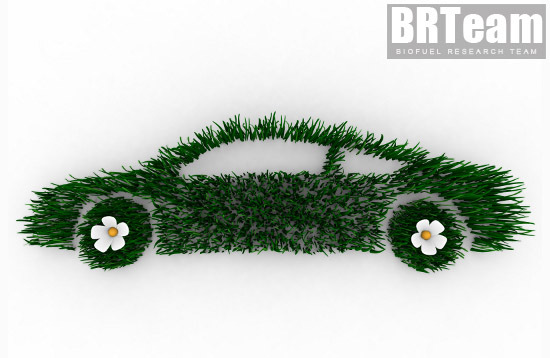 The normal time period taken in producing biodiesel ranges between around 20 min to more than 1 hours. Bio/reactor Technology Group led by Eng. Mehdi Khatamifar, with the indispensable support and endeavors of the Engineering Unit led by Eng. Mohammad R. Ghahremani, has already managed to fabricate the latest generation of biodiesel production reactors capable of producing biodiesel in a matter of a few seconds. The set-up is unique in many ways and we will be able to share more on that pretty soon. Biodiesel Group that is led by Assist. Prof. Ali M. Nikbakht and enjoys the valuable presence of Professor Khalil Farhadi, not only has been absolutely vital to the High-Rate Reactor Technology project, but also has been looking into the more chemistry-related characteristics of biodiesel. 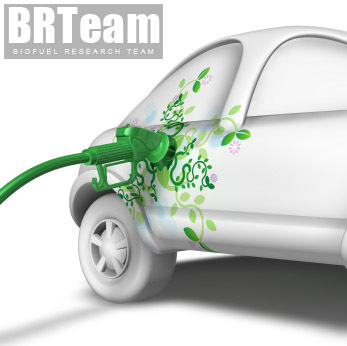 The group has already managed to develop the first bio-based Diesel Fuel Additive in the world (details will be announced officially soon). Nano/catalysts Group led by Assist. Prof. Alimorad Rashidi while enjoys the key presence of Assoc. Prof. Muhammet S. Toprak, in conjunction with Biodiesel Group has started out its research on the application of novel catalysts in biodiesel technology. Given the vast knowledge and experience of the group members, the group is anticipated to come out with brilliant outcomes soon. Membrane Separation Technology (MST) Group, led by Assist. Prof. Yaghoub Mansourpanah while enjoys the strong support of its associate researchers; Dr. Saeed Bazgir and Dr. Ali Kargari, has aimed at using the unique features and capabilities of MST in downstream processes of biodiesel production. Ultra-purification of the by-product; glycerin and biodiesel itself using MST would be the ultimate objective of the group for the time being.